Recently, I fell asleep pondering my current work in progress, waking the next morning in the midst of a dream about packing a suitcase. Perhaps due to the suddenness with which I awoke, I was able to immediately grasp what my subconscious was telling me. Don’t you get it, Kym? my brain was saying. 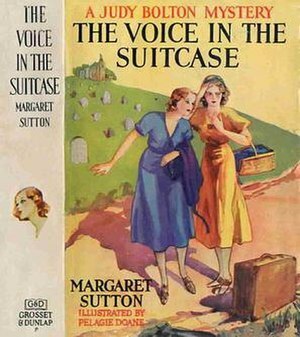 Writing a book is just like packing a suitcase! Okay, maybe not just like, but the tasks have much in common. 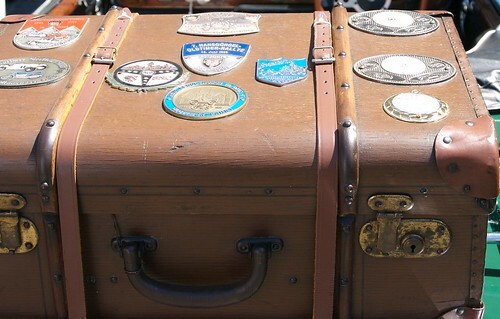 As writers, we can pack lightly, trusting we’ll find what we need along the way. Or we can cram in everything we think we might want, well aware much of it may end up left by the wayside. Some of us approach our trek armed with a plot outline (itinerary) detailing every stop along the way. Others are wanderers, content to start with only a vague idea of the lay of the land and no idea where we’re going or how we’re going to get there. Still, even the most drifting of wanderers soon learns that a book without a plot is like a trip without a map. It goes nowhere. And just as we don’t know ahead of time what kind of trip we’ll end up having, so too we have no idea how our books will change as we write them. A book, like a suitcase, can only hold so much before becoming unwieldy. So when we pick up new and lovely things along the way, we must, of necessity, leave other things behind. This is the magic of writing, paired with the discipline of editing. We can take this travel/book analogy even further. Either can take us on an adventure into uncharted terrain or return us to territory peopled with characters we know and love. It doesn’t matter how it happens, really. The best writers are those who somehow manage to take us along on a wondrous journey away from everyday life. Addendum: An earlier post, “Cancer Lesson #25” also explored the idea of dreams and what they can tell us. This entry was posted in Rave, Writing and tagged Dream interpretation, Dreams, Fiction, packing a suitcase, plotting a book, Writing. Bookmark the permalink. Well, your brain is always thinking, you know, even when you’re asleep!